Jenny Barden is an artist, former city solictor and historical novelist. Her fiction has been inspired by a long-standing fascination with the Age of Discovery and several journeys which she has made in the footsteps of that era’s New World adventurers. 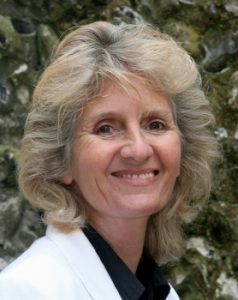 She has been active in a number of organisations that focus on the written word; she masterminded the Get Writing conferences for three years, moderated the Reader Awards for the UK’s inaugural Festival of Romance, and co-ordinated (and helped) the Historical Novel Society’s London Conference 2012 and 2014 (and 2016).